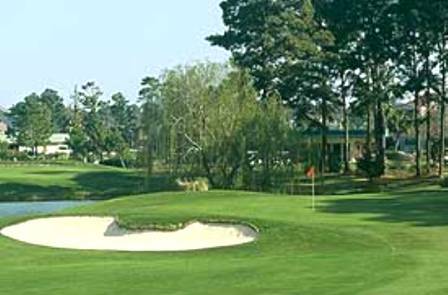 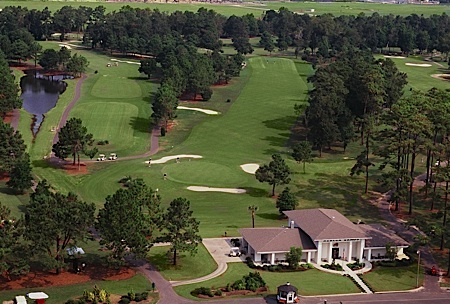 Robbers Roost Golf Club, is a Public, 18 hole golf course located in North Myrtle Beach, South Carolina. 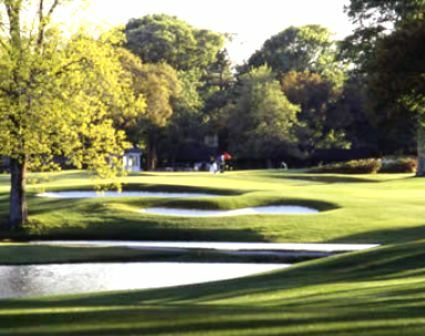 Robbers Roost Golf Club first opened for play in 1968. 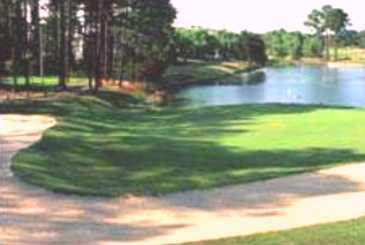 The course was designed by Russell Breeden. 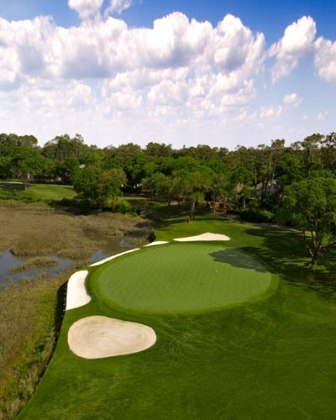 Robbers Roost Golf Course plays to a par-72. 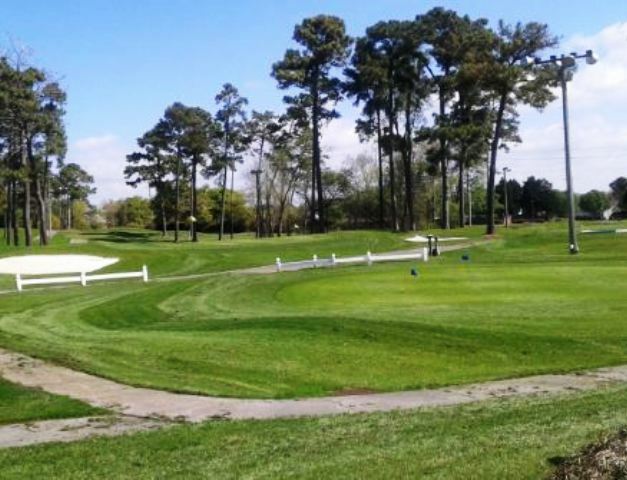 The forward tees measure 4,814 yards and the championship tees measure 6,717 yards.  Robbers Roost Golf Course closed in 2005.